Do you want to make your own music video? 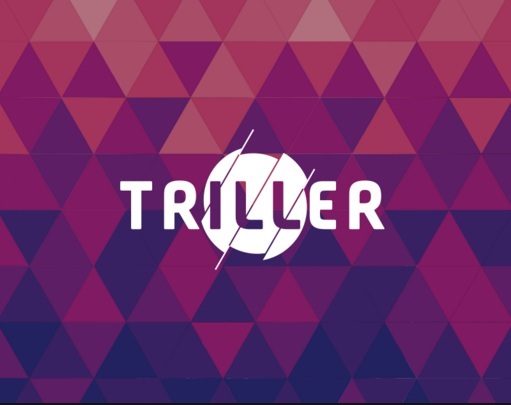 Now it’s easy to do so with Triller. With it you can make videos for your favorite songs even if you don’t have any editing knowledge, as all you need to do is choose a song, take a few shots and the app will do the rest, giving you and your friends a bona fide music video. Once the app is installed, choose a song from your music library and which part of it you intend to cover. Record a few takes as you sing along, and if you make a mistake it’s okay since Triller lets you create unlimited takes. There are 14 filters included in the app too so there’s a great deal of customizability available. The interface makes editing quick and easy, and when you’re done, Triller finalizes the editing automatically via a special algorithm similar to what real video editors use. Once the video has been created you can preview it, and if you don’t like the results, just tap re-edit and make the changes. If there’s a take you don’t like, slide your finger onto the left of the editing screen and it will be removed. When you’re satisfied with the results, you can save the file or upload to Facebook, Twitter, YouTube and other social media platforms. It’s a simple process and provides anyone and everyone with the means to create the video they want, and it’s free to boot. There aren’t a lot of music video editors on mobile, and those that are available are too difficult to use, so this is very welcome.